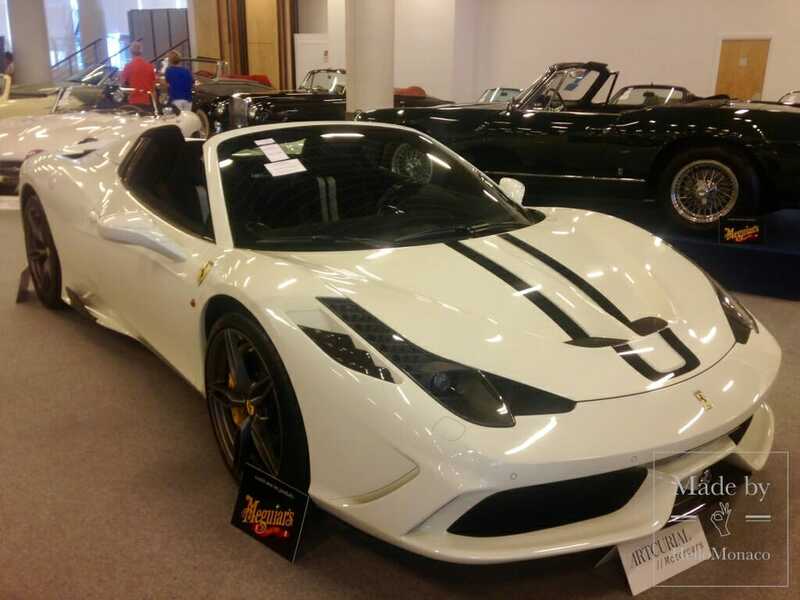 Artcurial Motorcars Auction – sales of 8 million euros! 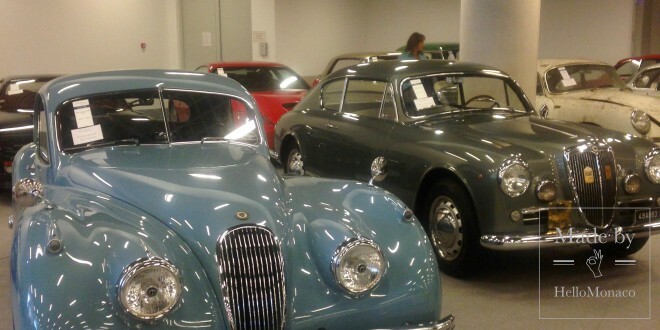 Home / News / Interviews / Artcurial Motorcars Auction – sales of 8 million euros! 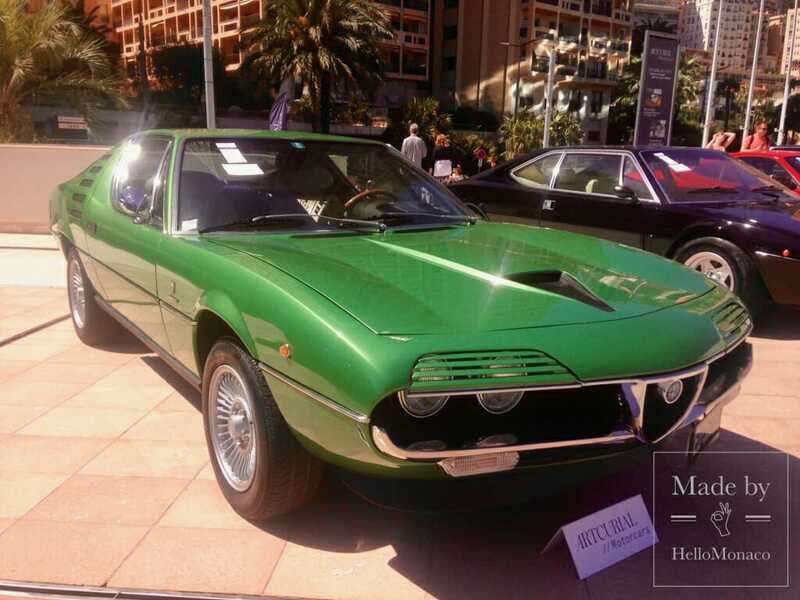 The first Biennial Sale of Collectable Cars arranged by Artcurial Motorcars, organiser of luxury car auctions, took place this past weekend in Monaco’s Grimaldi Forum. 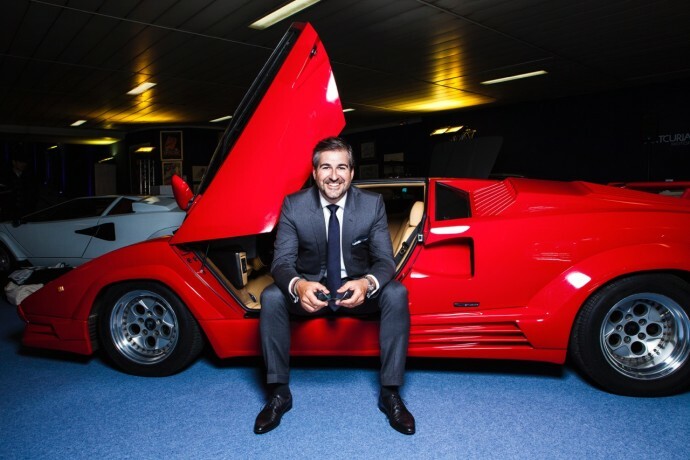 HelloMonaco sat down with the General Manager of Artcurial Motorscars, Matthieu Lamoure, for an exclusive interview the day before the prestigious auction. Do you consider your profession work or more of a passion? My work has obviously always been a passion of mine, if there wasn’t any passion we wouldn’t be able to find such beautiful cars and establish good relations with collectors. Of course it is a job, but it’s also a passion. Actually, I prefer the word ‘love’, because there are always negative sides to passion, as the extreme side of passion can be a negative, whereas love is always positive. How did you enter the field of cars? My art trade studies naturally introduced me to the world of cars, but it was mostly thanks to a chance meeting with Hervé Poulain, who initiated the first ever auction for vintage cars in 1974 and who is known for creating the BMW Art Car Project. He is very well known in the world of car collectors and I was able to meet him early on thanks to my studies and the fact that I’m not shy when it comes to putting myself out there. In 1996 I took on some ‘unofficial internships’; when they were setting up car auctions, I would basically come and help set up, making myself known in that way. And then in 2000 I was employed by Hervé Poulain himself. It is so hard to answer this question because every car has its charm, but I have to say I do have a weak spot for Italian cars, especially the iconic Ferrari. If I really had to choose one, I would probably choose the Ferrari 250 LM Stradale, only one model exists and I think it represents absolute elegance. I also love convertibles, like the timeless Jaguar Type E Convertible. There are so many cars that I’d love to have! Through this job I am able to satisfy my love for cars – its wonderful. What qualities do you think one must have to do your job? First of all you need to be honest, open-minded, and curious. You need to know the cars, their prices, the collectors and have a love for cars. One needs to have good public relation skills and be outgoing. Many young people trying to get into the world of cars come and see me, and I can see straightaway if they’re fit for the job. You need to be really passionate and dedicated. We travel a lot of the time, so you need to be able to balance work and family life. But above all you need honesty. Your clients trust your opinion, and if you start to hide the truth you’ll create a bad name for yourself and cannot have a long-lasting career. 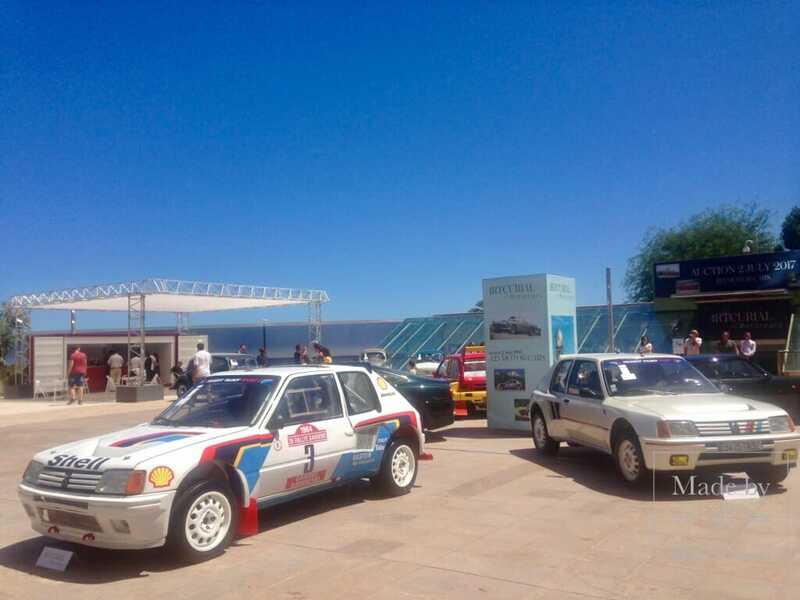 How did you come up with the idea of this luxury car auction in Monaco? 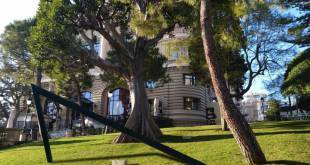 I love Monaco and often travel here as many collectors live here. The Principality has a long and vast history of luxury collector car auctions that have existed since the end of the 1970’s; Monaco has always been a highly regarded location for car auctions and has this glamorous side that I’ve always liked. I am delighted that we are able to organise such an event here, where the weather and people are always sunny. 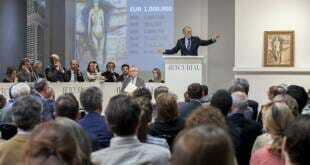 Could you tell us more about the themes of the Artcurial auction? 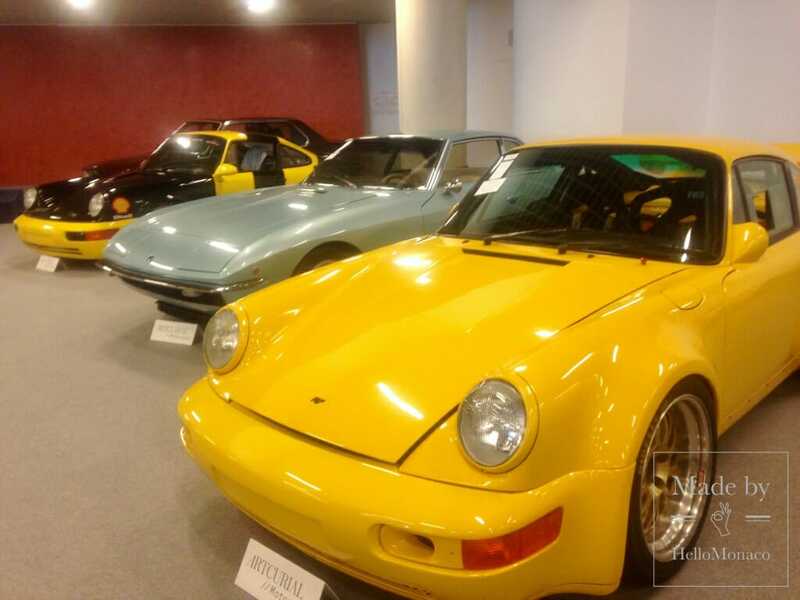 The auction is divided into two separate themes: the first section is dedicated to convertible cars and the second is dedicated to Sport and GT cars. The star of the convertible collection is the famous Ferrari 250 Series 2 Convertible, which has been entirely restored and is superb, adorning an exceptional colour combination of ‘grigio conchiglia’. Whereas the star of the other section is the Porsche Carrera RSR3L from 1974, which had a very important racing history in the US and has never crashed, which is extremely rare for a competition car. The history of the car is as alluring to the buyers as the car itself. 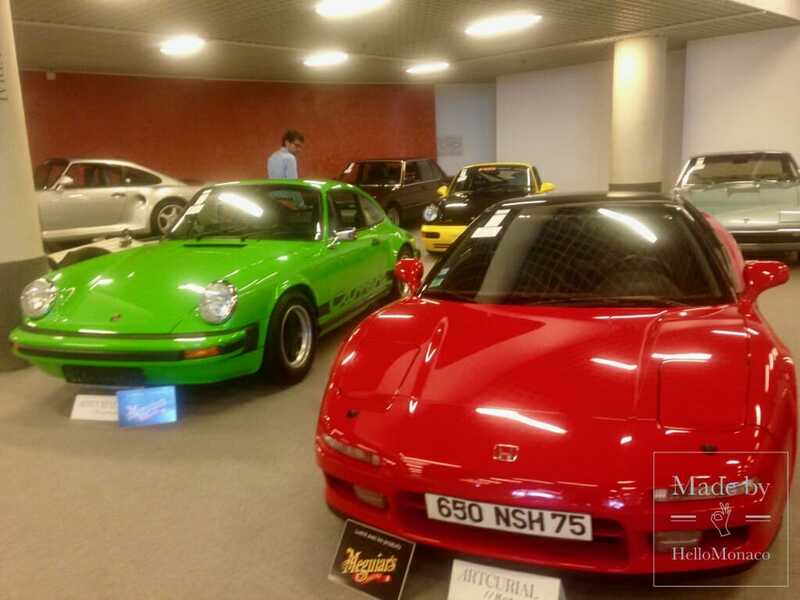 In fact these two cars are the most valuable ones in the entire collection, starting at 1.4 million. However the price of a car does not determine its prestige. That brings us on to our next question, what does luxury mean to you? 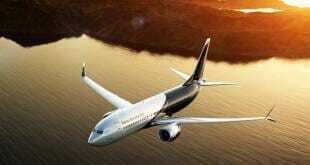 Luxury is something we need that makes us feel good and gives us pleasure. Of course, luxury is not a necessity, but it’s a little something that makes life more beautiful. Do you have any expectations for this year’s auction? I’m expecting good sales, I always expect the best, I’m a very positive and optimistic guy! We have put together an exceptional collection of cars, which I think suitably represents the ‘Monaco spirit’; so I think it’ll be positive. 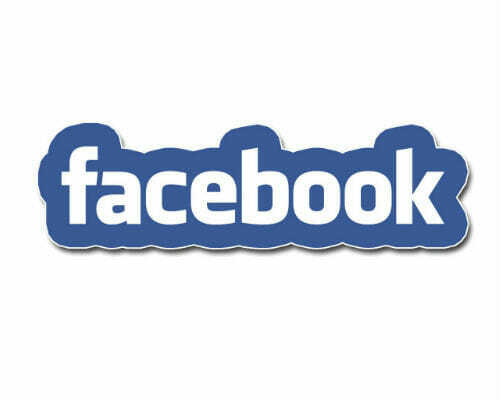 What is your biggest challenge and biggest success when organising these auctions? The difficult part of this job is that once the auction is over, you need to do everything all over again for the next auction. Car sourcing is our number one challenge – you’re always starting again from square one. Our biggest satisfaction is seeing the public happy when they see our cars and of course pulling off a great sale for our sellers. How do you acquire these cars? Over the years my partner, Pierre Novikoff, and I established a good reputation for ourselves through excellent sales, so many sellers contact us. 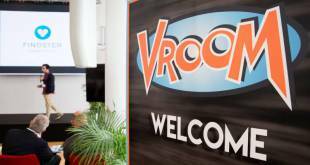 People value our honesty and how we have fun with our sales; we laugh and sing during our auctions and the team works well together, like friends, which resonates with the public. Last year we beat the world record for the most expensive car ever sold when we sold a Ferrari 335 S 1957 for 32 million euros at the Salon Rétro Mobile in Paris, the biggest car auction in Europe which attracts five thousand people. Do you think the cars of today will become collector cars? Definitely, today’s limited edition cars will become the collector cars of tomorrow. The world of car collection is quite easy to understand; it changes with the generations, we want to buy the cars that we dreamed of having when we were children, so the trend is relatively easy to predict. These types of cars will always be relevant, and eco-friendliness won’t necessarily stop people from buying the cars that give them the most pleasure. 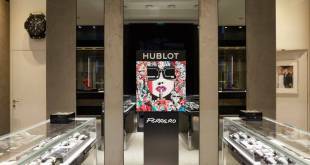 The sale, which lasted nearly 5 hours, totalled an impressive 8,004,787 €. 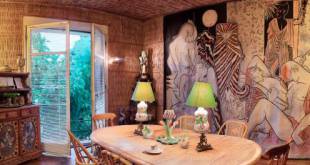 The collectors were particularly impressed by the catalogue gathered and the good-natured atmosphere created by Matthieu Lamoure, who did not hesitate to animate the auction by singing to encourage bidders. Lamoure commented on the success, “With an overall figure of nearly € 10m, the results of our new biennial event confirms the Riviera’s potential. 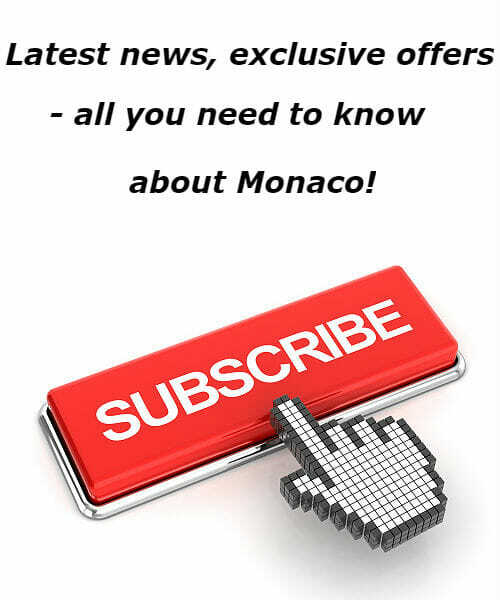 We believe in the attractiveness of Monaco, both for sellers and for buyers. Rendezvous in two years!”.